This organization is ISO 9001:2015 certified and meets the requirements for a quality management system. They consistently provide services and products that meet patient and statutory / regulatory requirements. They aim to enhance patient satisfaction through effective application of set standards and are in a constant process of improving themselves. Right from the patients first visit, to records , treatment aspects, follow up, inventory, etc. every process is standardized. This helps in regulation, replication, retrieval, management, productivity and overall growth of the organization. 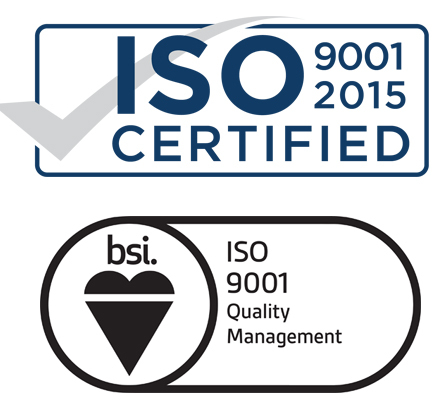 The ISO certification is renewed periodically after a periodic audit/inspection by a team of experts. Every member of the team strictly adheres to the protocol.